Our Great Pumpkin Patch is A-Mazing! We are so happy to share our newest members of our family with you, the Texas Longhorns. Meet them on the hayride. Rio, Bravo, Zoey, Rosie and now baby Annie Oakley!!!!!! 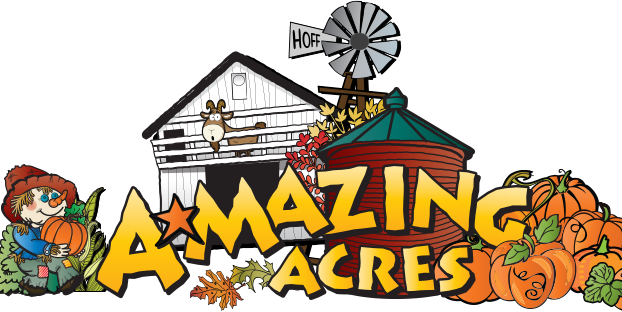 This year, on selected dates we will be offering a hay ride out to our wonderful pumpkin patch for you to see our Texas Longhorns and have the opportunity to pick out your own special pumpkin. Watch our Events calendar and Facebook for those special opportunities! We have a variety of pumpkins for sale at the Pumpkin Barn. 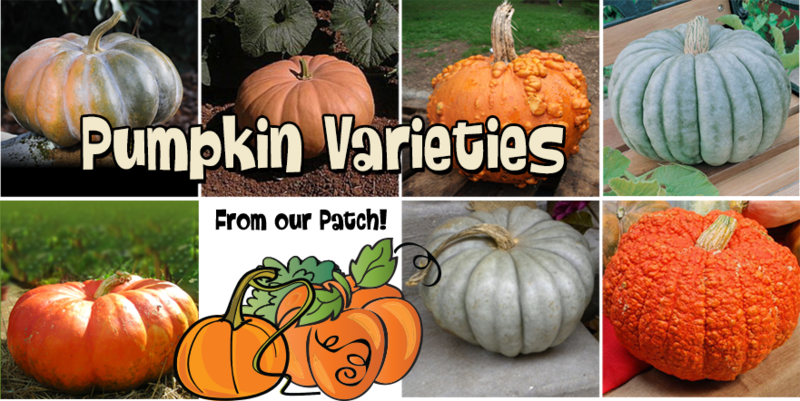 Just the right pumpkins for pies, carving, painting and/or decorating. Choose from: Grey Ghost, Cinderella, Fairytale, Jarrahdale, Autumn Buckskin, and, of course — the famous KnuckleHead Pumpkin (Mr. Warty) and Red Warty Thing. We also have corn shocks to sell — bound right here on the farm with an authentic binder. Other Fall harvest decor items include bales of straw, gourds and Indian corn. We have some wonderful pumpkin carving kits available for you to purchase in the Big Red Barn. Prepare your pumpkin before carving by washing it in soapy water along with a cupful of bleach. To make your carving the pumpkin easier, thin the rind from the area where you will carve. Some children love cleaning out the guts of their pumpkin — save those seeds for roasting. Please feel free to share your carved pumpkin photos with us on FaceBook! As noted above, when you get your pumpkin home, giving it a bath with dishwashing soap and water plus 1 cupful of bleach in a sink of water will remove the bacteria that breaks down the pumpkin. Polishing it with a little bit of spray furniture polish before carving makes it pretty spiffy. PS. If you are adding paint or sparkles we would skip the polishing stem until after your decorating. Did you know that many animals love to eat pumpkin? Our pigs relish their pumpkin, usually playing with their food first! Our chickens, especially Gentle Ben, our rooster loves to eat the rind. He gets so excited when we bring it to his house that he calls all the girls to come and eat with him. He is such a gentleman. Add your pumpkin scraps to the compost pile for next year’s garden and when Jack or Jill O’Lantern is finished decorating your porch, add him to the compost bin.